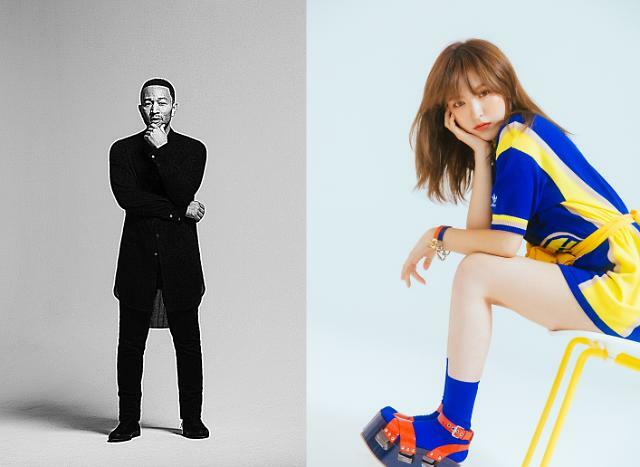 SEOUL -- John Legend, an American singer-songwriter, and Wendy, a member of South Korea's girl band Red Velvet, have collaborated for a duet to be released on October 19 as the fifth of the Station X 0 series. 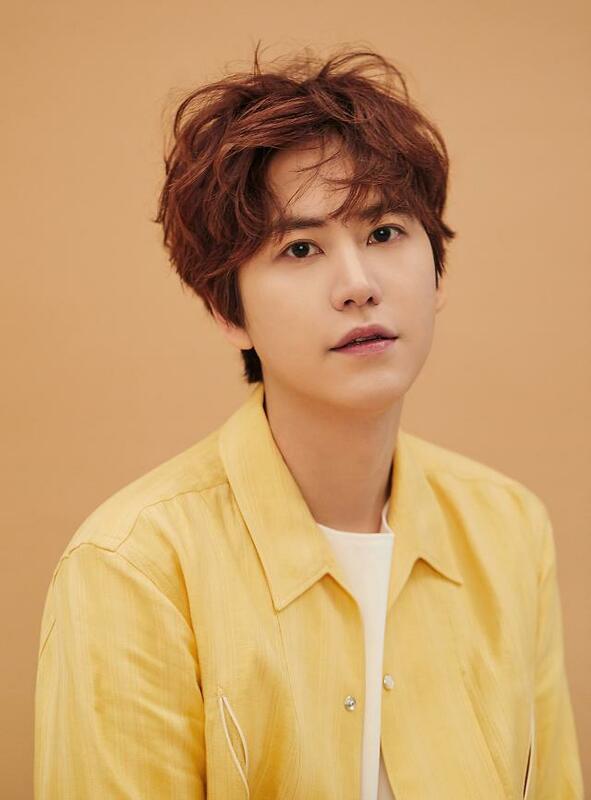 Station X 0 (Station Young) is a digital music project launched by South Korea's top showbiz group SM Entertainment and SK Telecom, a leading mobile carrier, for the young generation. The first collaboration was between Taeyeon, a Girls' Generation member, and MeloMance, a South Korean duo. 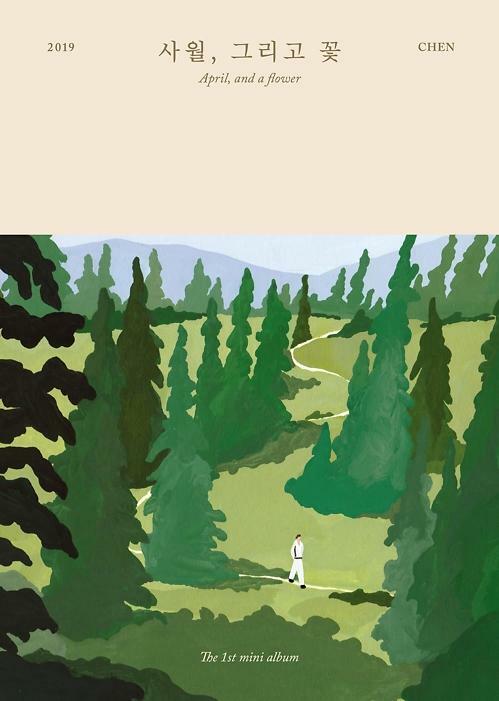 SK Telecom said the duet between Legend and Wendy was titled "Written In The Stars". 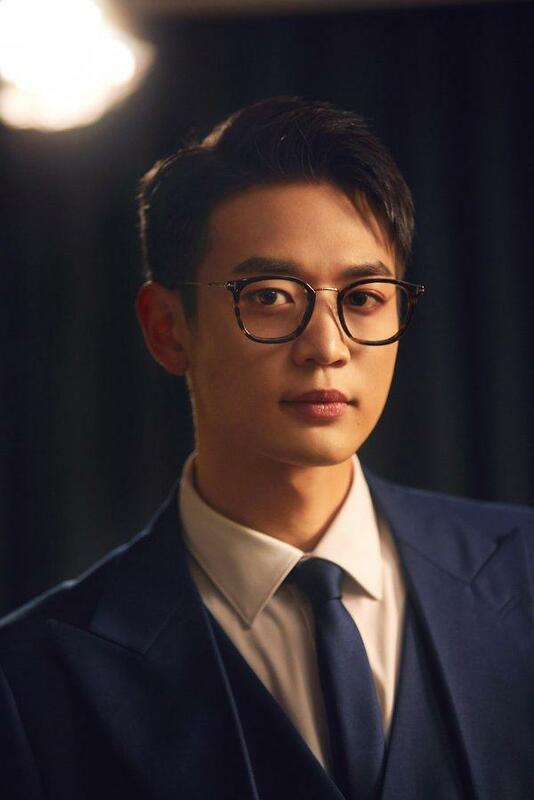 It's the first time that the American singer has collaborated with a K-Pop artist.